Tabitha and Jeff Shoars' youngest child, Nytallieya, was seized early Monday afternoon by Nevada Child Protective Services. The Shoars are devastated and shocked at the strong arm of Arizona DCS and their apparent ability to influence Nevada to take their only child who was still living with them. According to the documents given to the Shoars on Monday, June 5, 2017, they are being accused of leaving Nytallieya "in the care of an unsafe caregiver when they left to visit Arizona." 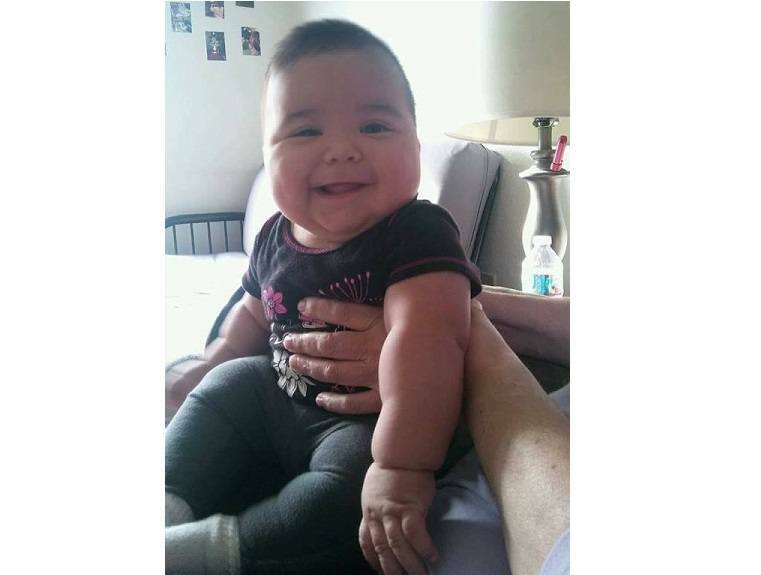 The babysitter that is being called "unsafe" is a retired police officer and his wife, and the Shoars have left the baby in their care several times a month during their visits with their other children in Maricopa County, Arizona. A social worker in Nevada had advised them to keep the baby out of Arizona as much as possible, since she was born in Nevada and thus out of Arizona's jurisdiction. Thus, they had to have a babysitter that they trusted to care for the baby during the visits. When family members were unavailable to babysit, they relied on their retired police officer friend and his wife. It looks like Arizona DCS (Department of Child Safety) has found a way to get to the baby. Tabitha told Health Impact News that she believes that Arizona Assistant Attorney General Bonnie Platter has a vendetta against the couple, and that this is retaliation by her. Those who have been following the Shoars family saga are angry and upset that the Child Protective Agencies have the power that they do. The family believed that Nytallieya was safe. She was well cared for and was thriving. There was no immediate threat and no danger to the child. Since the parental rights, and therefore visits, were terminated, there was not likely a need for the family to need a babysitter in the near future. The family has a 72-hour hearing on Thursday (June 8) morning at 9 am. They have no attorney yet. All of their attorneys are in Arizona, and Nevada family court doesn't assign a court-appointed attorney until the first hearing. Tabitha and Jeff are hopeful that the judge in the case will dismiss the case and return their baby home.